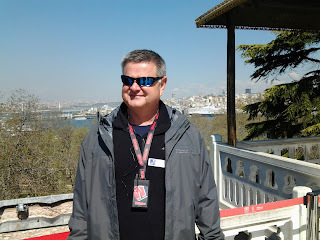 Glyn Harper is Professor of War Studies at Massey University in Palmerston North, New Zealand. He is Massey's Project Manager of the Centenary History of New Zealand and the First World War. 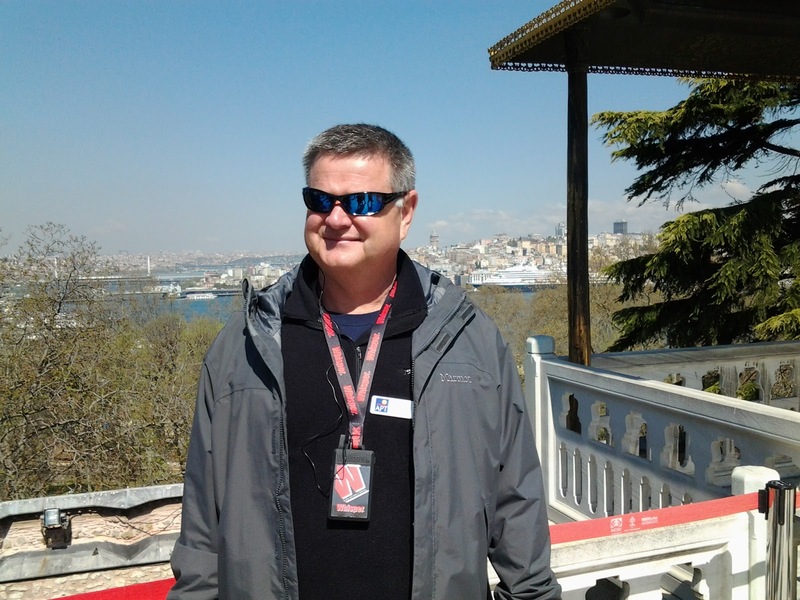 A former teacher, he joined the Australian Army in 1988 and after eight years transferred to the New Zealand Army, where he rose to the rank of lieutenant colonel. Glyn was the army's official historian for the deployment to East Timor and is the author of numerous history books for adults. His children's books include Le Quesnoy, Jim's Letters and Roly, the Anzac Donkey. 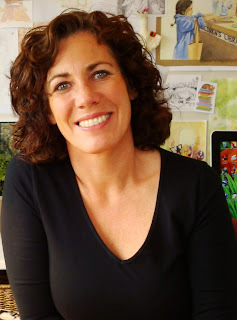 In 2015 Glyn and illustrator Jenny Cooper won the Best Picture Book Award at the New Zealand Book Awards for Children and Young Adults, as well as a Storylines Notable Picture Book Award, for Jim's Letters, a moving story about a correspondence between two brothers during the First World War. 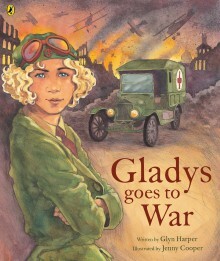 In 2016 Penguin Books NZ published 'Gladys goes to War'. It has been number one in the bestseller list since its release. Jenny Cooper graduated from Christchurch Polytechnic with a Diploma of Visual Communication. Jenny has won many awards over the last 15 years. She has been short-listed twice in the LIANZA Russell Clark Illustration Awards, for The Pipi and the Mussels by Dot Meharry (Reed, 2001) and Down in the Forest by Yvonne Morrison (Scholastic, 2004). The Mad Tadpole Adventure (Scholastic, 2007), by Melanie Drewery and illustrated by Cooper, was nominated in the junior fiction category for the 2008 New Zealand Post Book Awards for Children and Young Adults, and was listed as a 2008 Storylines Notable Junior Fiction Book. Her other awards include: the Storylines Notable Books 2000 Picture Book list for The Wooden Fish, the Storylines Notable Books 2002 Junior Fiction list for The Great Pavlova Cover-up, the Storylines Notable Books 2003 Picture Book list for Duck Walk, the Storylines Notable Books 2008 Junior Fiction list for The Mad Tadpole Adventure, the Storylines Notable Books 2008 Picture Book list Special Mention for The Illustrated Myths & Legends of the Pacific, the Storylines Notable Books 2011 Picture Book list for Ria the Reckless Wrybill, and in 2015 won two Storylines Notable Book Awards- for A Treasury of New Zealand Poems for Children (edited by Paula Green) and for Jim's Letters (written by Glyn Harper). Jim's Letters won the New Zealand Book Awards for Children & Young Adults picture book award in 2015. Australian born, New Zealand citizen Gladys loves tinkering with car engines and driving at top speed. She also dreams of learning to fly a plane. But it's 1914, and women are not supposed to be adventurous. Then war comes. Gladys offers her services as an ambulance driver. The War Office responds that women are not needed - if Gladys wants to help she can knit. Gladys is not a person who stays at home and knits. She is determined to go to war. This inspiring true story from the award-winning team of Glyn Harper and Jenny Cooper (Jim's Letters, Le Quesnoy and Roly, The Anzac Donkey) will captivate children of all ages. We asked Glyn Harper to answer the following questions about his book 'Gladys goes to war'. Something Positive (happy) you discovered while writing/illustrating the book. I I was excited to uncover Glady's story. Such an amazing woman deserved to have her story told. Something Sad (tragic) you discovered while writing/illustrating the book. Gladys' husband, William Henning died in September 1918. Her two brothers also died in the war; one just days before the end of the war. She also had a severe case of influenza which permanently damaged her lungs. Something Interesting (that surprised you) you discovered while writing/illustrating the book. I was surprised that Gladys achieved so much: working on cars and as a car sales rep, learning to fly, driving across Australia and as a member of the RSL. Something positive: The real person, Gladys, sounds like an amazing woman, I would like to have had a coffee with her, I think she would have been fun to know, and a lot of laughs. Something sad: Poor Gladys, to lose her dearly loved husband, plus both brothers, in the war. No wonder people were really mad when they had to fight another war in 1939, only 20 years after all the loss and tragedy of WW1. I would have been mad too. You would want to feel that WW1 had solved the problems, but it didn’t. Something interesting: It was interesting finding out about very early automobiles, such as, when the first cars were used, there were no road rules, no road markings, no driving on left and right sides, people parked their cars anywhere, including in intersections, and there were terrible traffic jams. There were no sealed roads so things were really muddy. Lots of children were killed as in the 1900s, as there were no parks and children played on the streets, and were killed by speeding cars. To cope with the chaos, some cities made people drive their cars no more than 5 miles an hour, and in some places in England, you had to have a constable (police officer) walk in front of your car with a flag, to warn people.